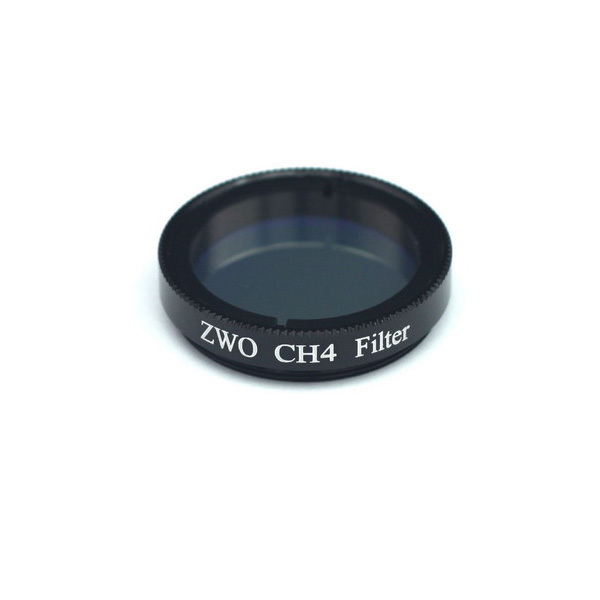 ZWO 2″ IR-cut filter is suitable for color camera with AR protect window. 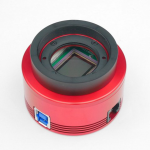 Infrared or IR light is invisible to the human eye, and so even though most telescopes are not designed to focus IR light, it does not matter when you are using your telescope visually. 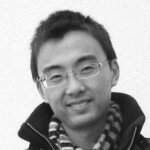 However, when you add a camera to the mix, its a whole other story! 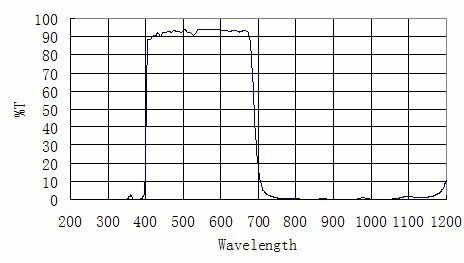 Unlike the human eye, a silicon sensor is very sensitive to light in the infrared portion of the spectrum, and that is a problem because infrared images are blurry as all get out. 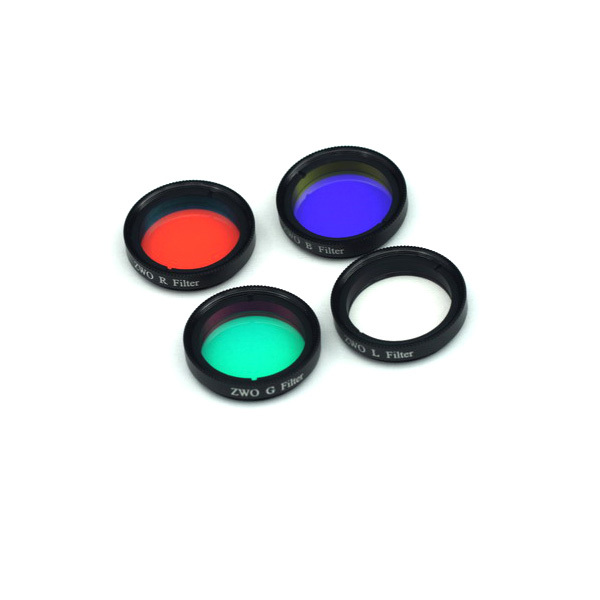 That means your nice, sharp visual light image is degraded by the addition of the infrared layer. 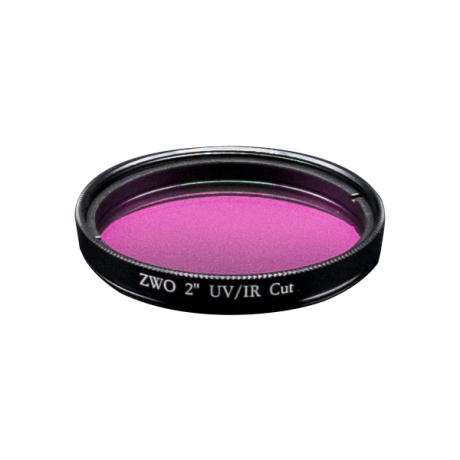 This problem can easily be solved by blocking the infrared, and the ZWO IR-Cut filter will do just that. 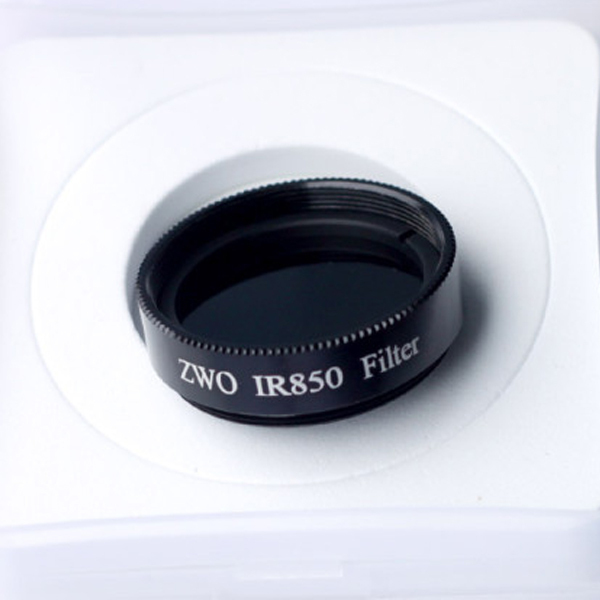 The ZWO IR-Cut filter is housed in a 2″ cell, and has internal threads so that you can stack filters together. 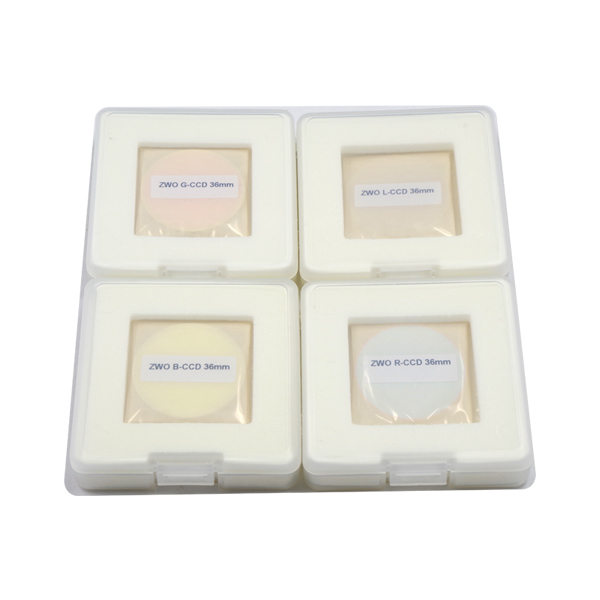 The filter comes with a protective plastic case. 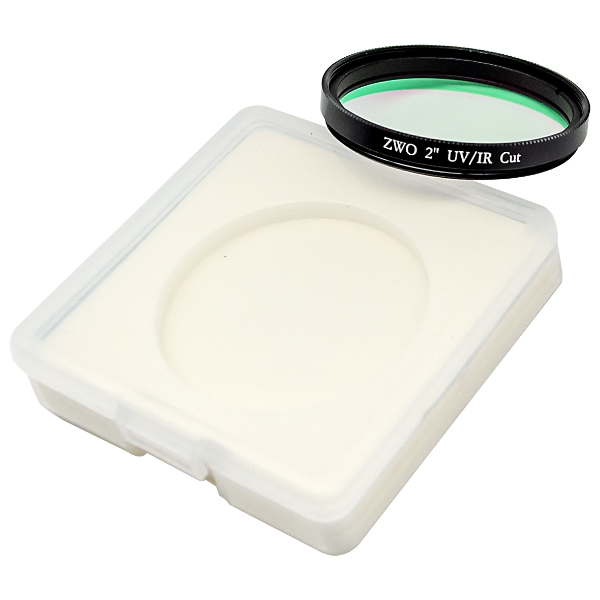 What is the thickness of the glass of this filter? 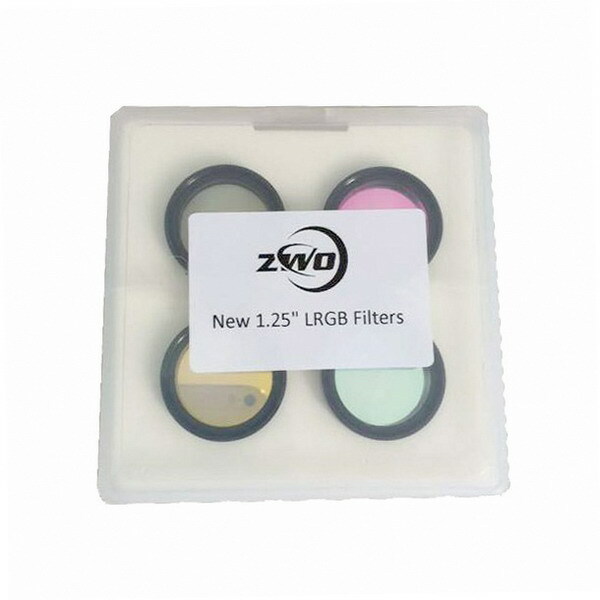 Is this filter suitable for the 294MC and and 224MC? 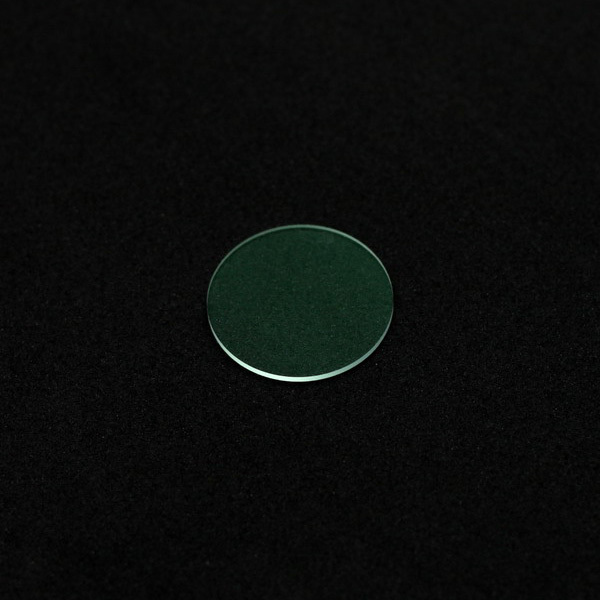 Yes, but need to find somewhere to attach it.